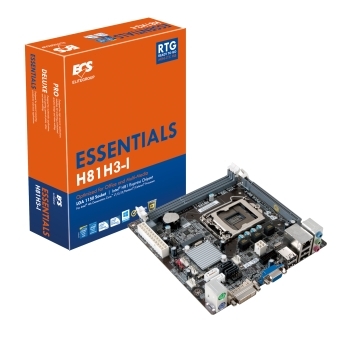 11 September 2013, Taipei, Taiwan - Elitegroup Computer Systems (ECS) today announces its new H81 series motherboards, featuring new Intel® 8-series chipsets designed specifically for the new 4th Generation Intel® Core processor family. 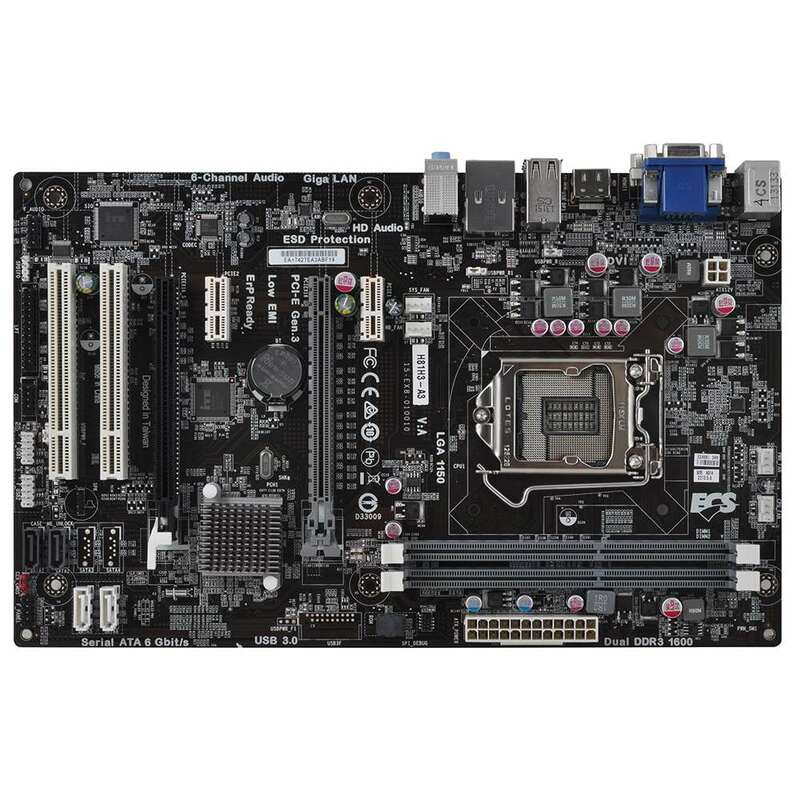 ECS H81 series motherboards can be used in a variety of applications, such as Internet cafés, multimedia, and general office use. 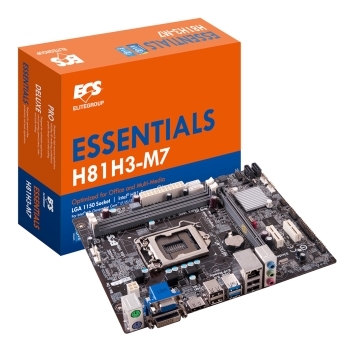 Also, ECS H81 series motherboards are available in a full product line of ATX, Micro-ATX and Mini-ITX form factors. 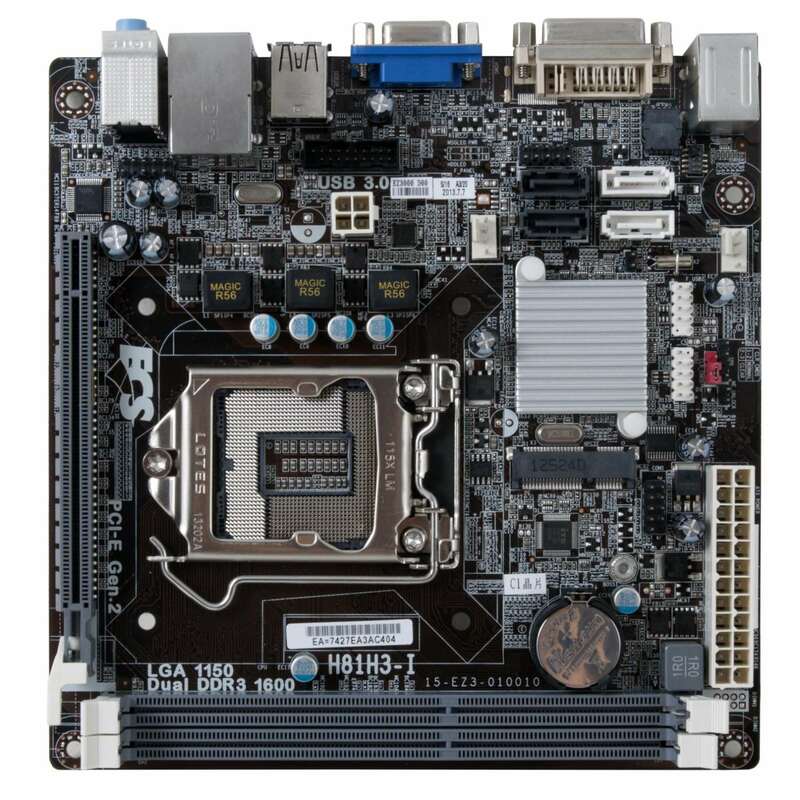 All H81 series motherboards feature ECS’s new Durathon build quality, which includes triple density PCBs with three times more moisture proofing, extreme (-10°C to 50°C) temperature resistance, marathon testing of over 1.5K test points, and superior solid capacitors that have lifespans of up to 22 years. 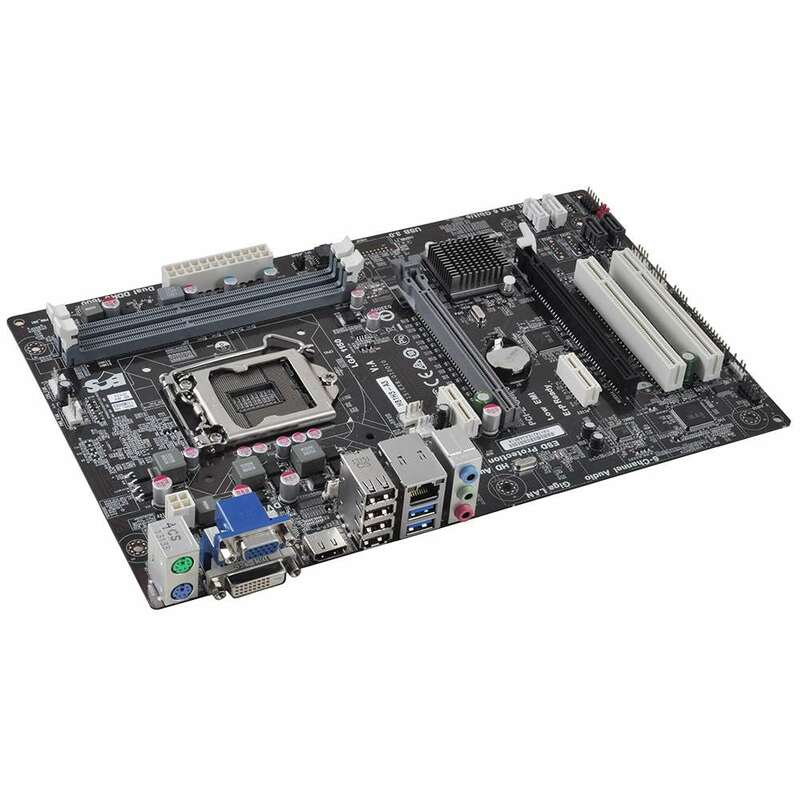 These features greatly improve motherboard quality, stability and longevity. 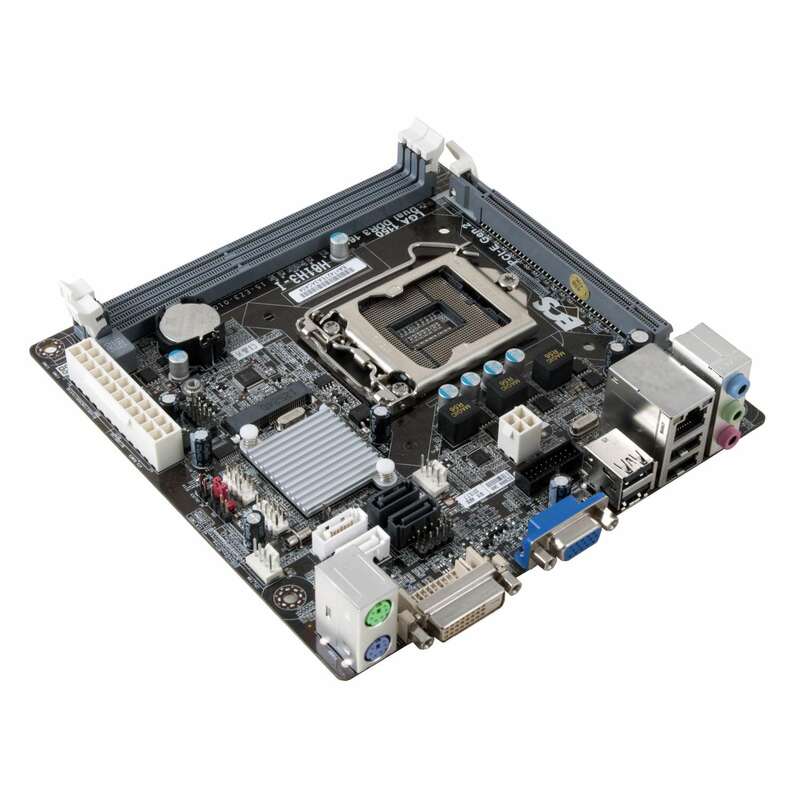 In addition, electrostatic discharge protection provides additional protection. 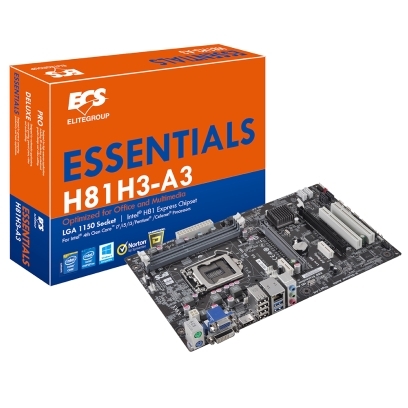 Other features of the new ECS H81 series motherboards include support for full SATA III 6Gb/s internal ports for rapid storage speeds, a PCI-Express Gen.3 x16 bus for the latest graphics cards, integrated USB 3.0 for faster data transfer rates, 4K resolution display support on the HDMI port, and 2 DDR3 1600(MHz) DIMM slots for up to 16GB RAM. 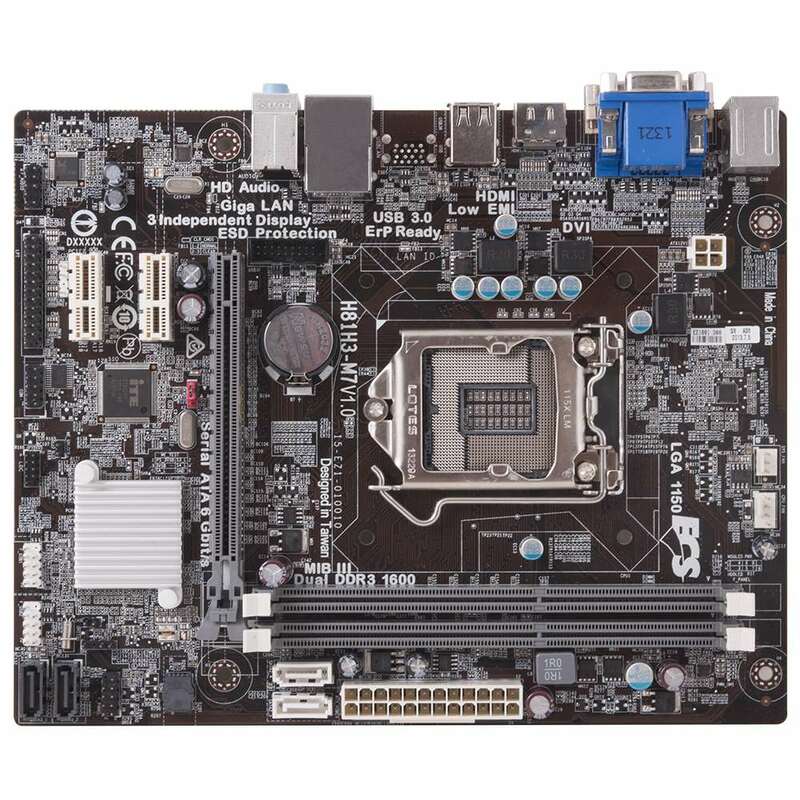 ECS, Elitegroup Computer Systems, was established in 1987, and is approaching its 26th year of business. More than two decades, ECS has overcome a great deal of obstacles facing new businesses and has experienced the joy of significant growth and development. 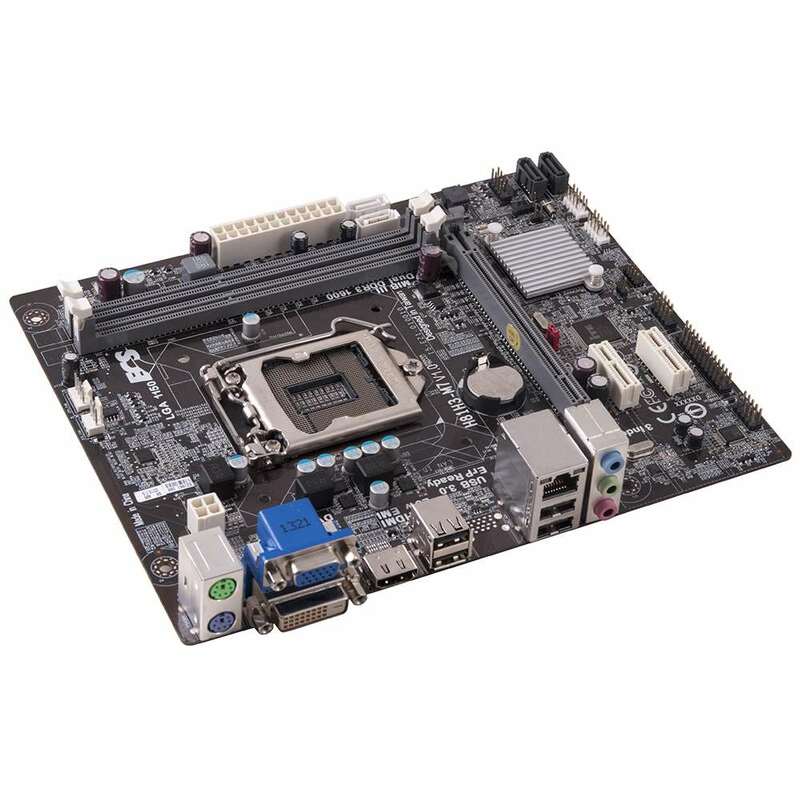 ECS's main focus has expanded to not only motherboards, but also All-in-One PC and notebook computers, graphics cards and other mobile products. ECS is strongly committed to develop cutting-edge technology in order to generate innovative products with environmentally friendly designs. ECS's comprehensive quality control system provides our clients with reassurance and fosters long term cooperation. Visit http://www.ecs.com.tw to learn more.